Marketed by Underhill Estate Agents - Exeter. 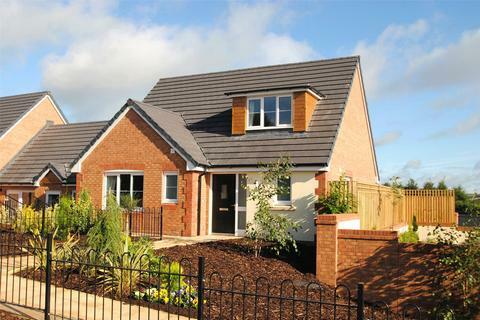 Individually designed and built to a high standard is this BRAND NEW home. 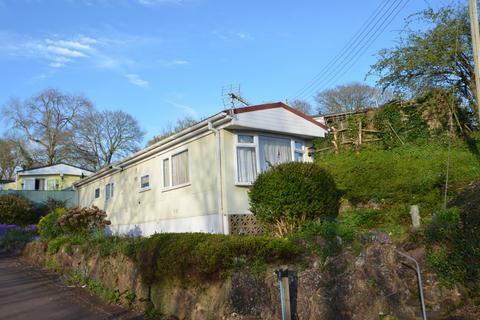 Located in the popular area of Whiterock just off Goodrington Road so close to schooling, South Devon College, shops main bus routes and only a short drive to either Goodrington or Broadsands Beaches. 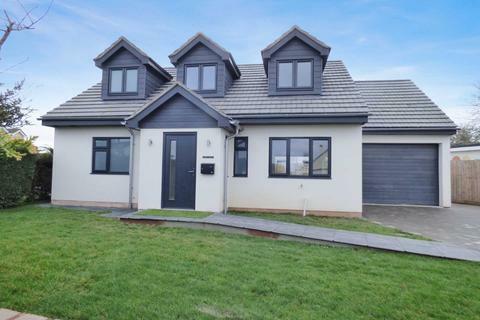 Marketed by Saunders & Lingard Estate Agents - Torquay.